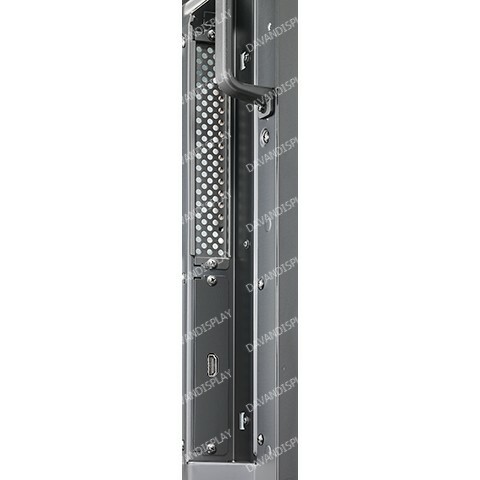 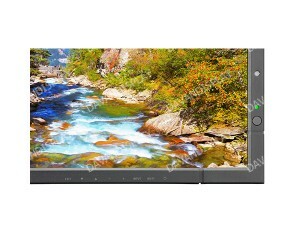 70" LED Backlit Commercial-Grade Display with Integrated Tuner. 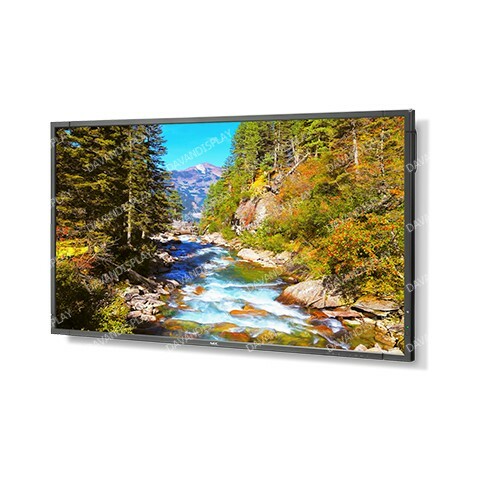 NEC&apos;s 70" Large Screen E705-AVT delivers a cost-effective solution while maintaining the extensive feature set and high visual quality that&apos;s expected with a commercial grade display. 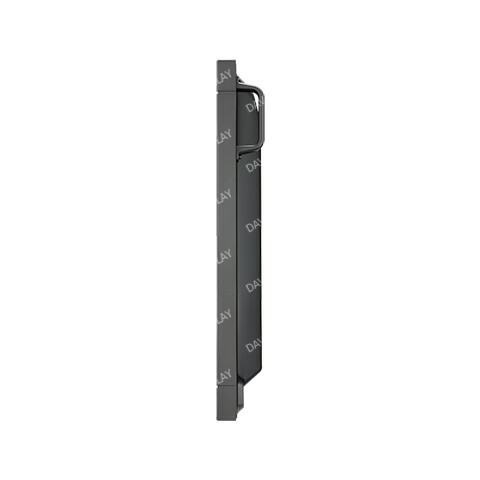 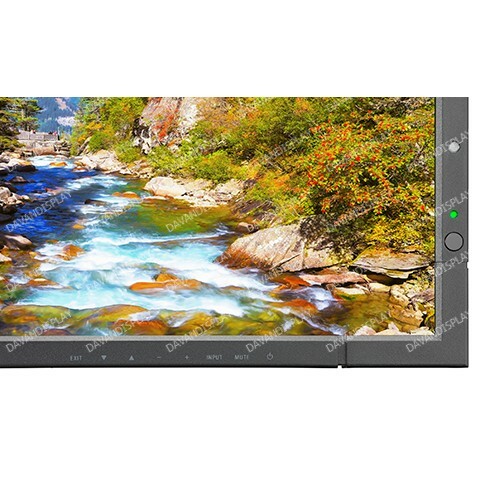 Integrated with a digital tuner and complemented with its extremely large size, full external control and expanded connectivity, this display is the ideal solution for all boardroom, conference room and meeting room type of applications.